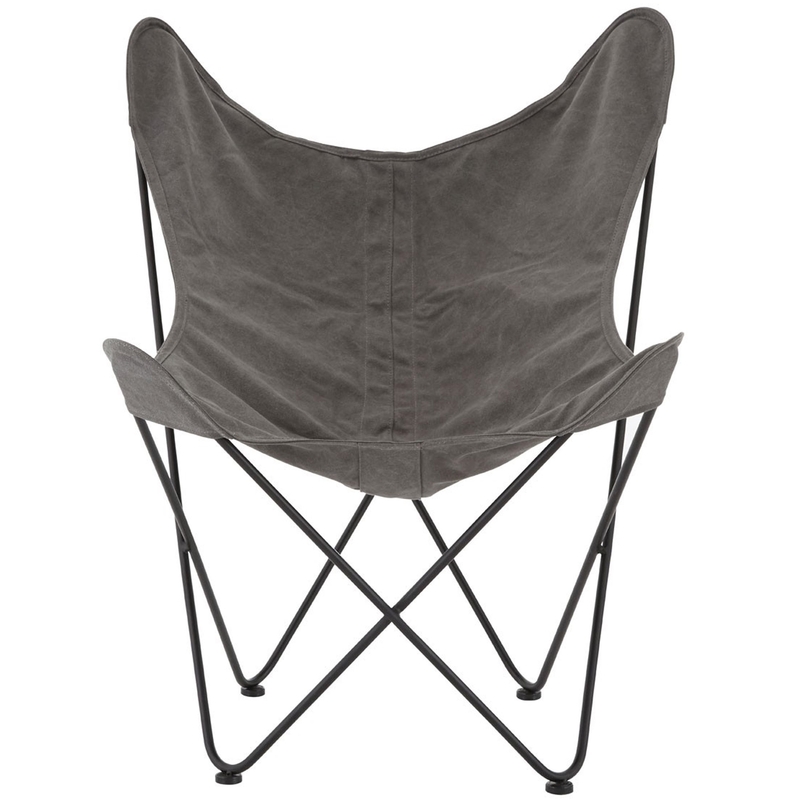 We are proud to introduce this fantastic Papillon Outdoor Butterfly Chair. It has a beautiful design which consists of a very simplistic style, given an industrial and contemporary twist. This style is further complemented by its wonderful grey colour.